This story is set in the author’s Dai-Viet universe, but it does not depend on readers having any familiarity with it. 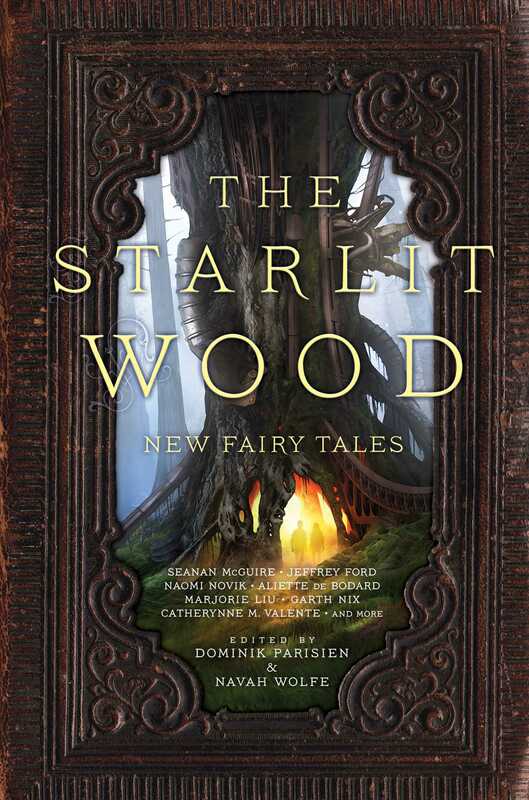 "Pearl," by Aliette de Bodard [bio] (edited by Dominik Parisien and Navah Wolfe), appeared in The Starlit Wood (RSR review), published on October 18, 2016 by Saga Press. 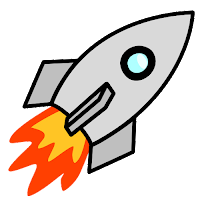 Pro: This story takes the Legend of Dã Tràng and the Pearl and converts it to a science-fiction setting. Unlike the legend, where Dã Tràng’s spirit inhabits crabs that search for the pearl forever, de Bodard lets Da Trang find peace in death at the end..
Con: If you come to this story without having read the original, it seems like a pointless tale of futility. Da Trang did nothing to deserve Pearl in the first place, and his dependence on it is uncomfortably like a drug addiction. We feel zero sympathy at the loss of his unearned position. I have not read the original fairy tale, but it was as you say - very like drug addiction or dependency.